Hi, My name is Matt Ford and I am a Conservation Ambassador and want to Pay It Forward to the Next Generation of Conservation Leaders! Goal Update: $100 of $1,500 raised ! 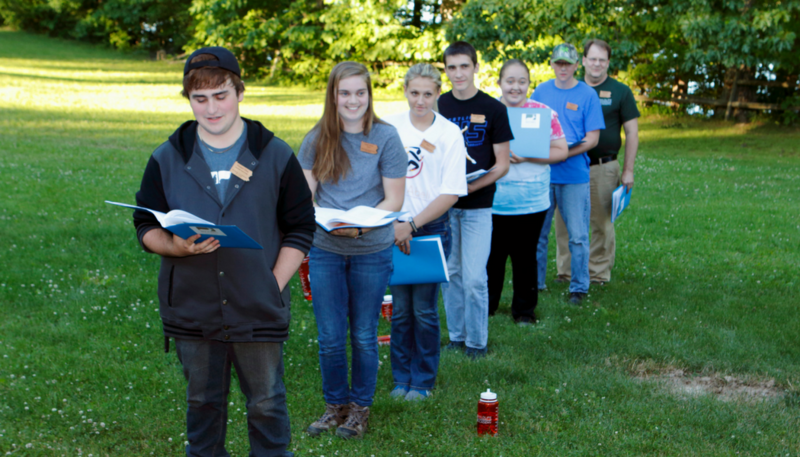 My Wildlife Leadership Academy story began on June 14-18, 2016. I attended the Bucktails Field School. I’ve always loved wildlife and have been fascinated specifically by the whitetail deer. So, when I heard that the Wildlife Leadership Academy had a four day field school focusing on whitetail deer, I decided I just had to attend. 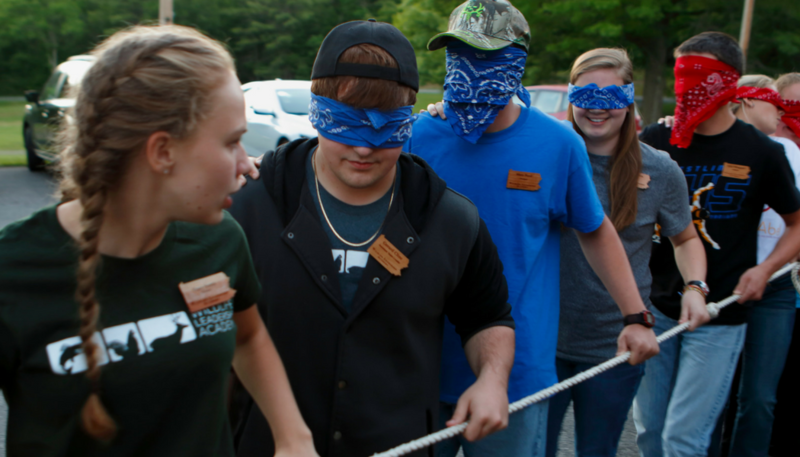 I originally went to this camp to learn about whitetail deer, but as soon as I got to the camp, I found out that they were going to teach me so much more! Not only did I learn almost everything there is to know about the majestic whitetail deer, but I was also taught communication and leadership skills…. such as how to be interviewed by a radio station or television station; how to lead your community in conservation efforts; and how to lead your peers in helping their communities and the wildlife around them. The thing I like the most about this camp is that they not only expect and inspire you to do your very best at camp, but also to do your best in your outreach projects in your community. 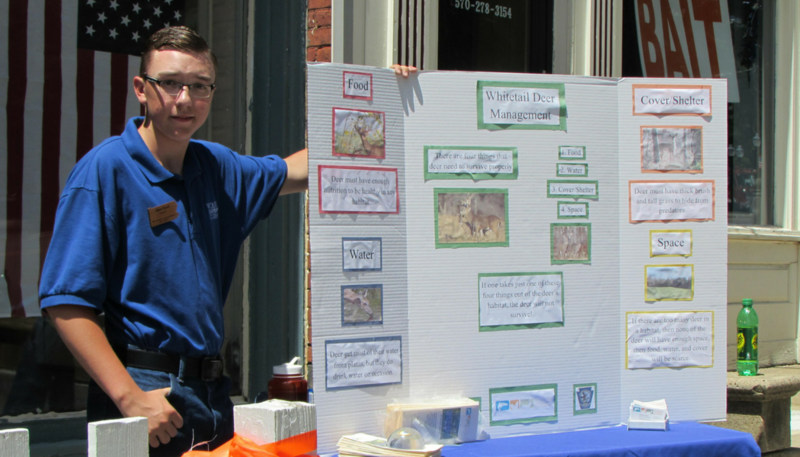 Because of this camp, I have gone out and educated the community about conservation by doing tri-fold presentations at fairs and other social gatherings. I’ve been able to educate my community through several media projects, such as a news release to my local newspaper, The Independent, and an interview about my camp experience by my local radio station, WPEL. This camp has taught me more than I could have imagined; I never would have been able to help my community and the wildlife of Pennsylvania, as much as I have without the Wildlife Leadership Academy. I want to pay it forward, because I want other teens to have the same amazing experience at this camp that I had. If someone wouldn’t have paid it forward for me, when I wanted to attend camp, but didn’t have the money to do so, then I never would have experienced what I did at this camp. I want to give to other teens, what a generous person gave to me through the camp experience.